WASHINGTON (Sputnik) - The United States has made progress in calling on the European Union to impose sanctions that target Iran's missile program, State Department's Special Representative for Iran Brian Hook told reporters on Tuesday. "We are making progress, yeah. We're making progress," he told reporters when asked whether there is any indication that EU is closer to imposing sanctions to block Iran's missile progress. "I think there is a growing appreciation among European nations, given Iran’s expanding missile program and the bomb plot in Paris, Denmark, the assassination plot, the smuggling of heroin through Italy – that’s just in recent sort of memory," Hook added. Europeans have become increasingly aware of the threat that Iran poses, and about associated steps to address the issues outside of the nuclear deal, Hook said. 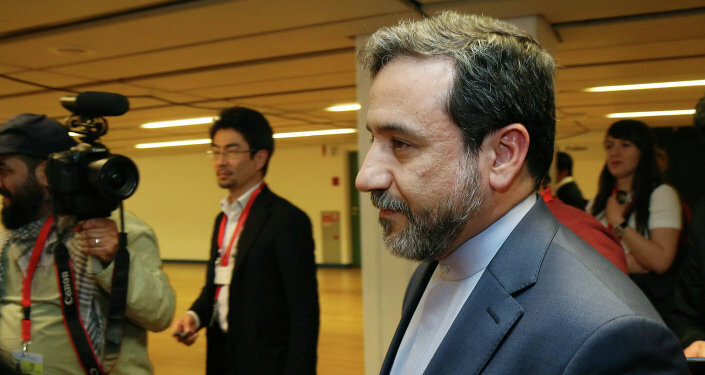 "The nuclear deal, from its inception in the last administration, was never meant to be an obstacle to address any other threat that Iran presents to peace and security," Hook told reporters. Last week, US Secretary of State Mike Pompeo said that Iran had test launched a medium-range ballistic missile that was capable of carrying multiple warheads in violation of UN Security Council resolutions. 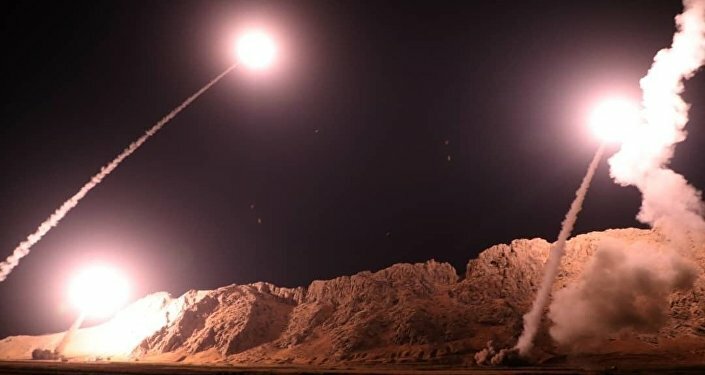 Tehran responded by saying that the Iranian missile program was defensive in nature and developed in accordance with the needs of the country. Iranian Armed Forces spokesman Abolfazl Shekarchi said Sunday that Iran would continue to conduct missile tests without asking other countries for permission. A number of the UN Security Council's resolutions and the Joint Comprehensive Plan of Action ban Iran from any activities, deals and transfers related to the development of ballistic missiles.